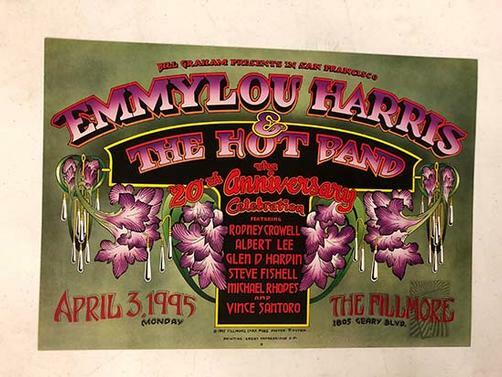 Original concert poster for Emmylou Harris at The Fillmore in San Francisco, CA in 1995. 19 x 13 inches. 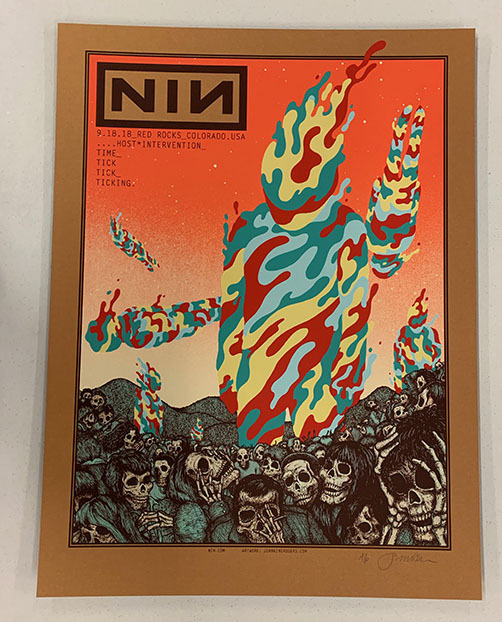 Signed by the artist Randy Tuten. Light handling marks.